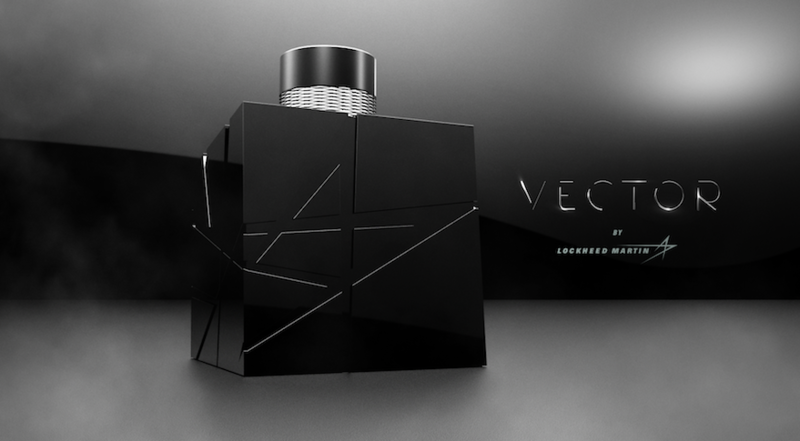 SAN FRANCISCO – Lockheed Martin Corp. expanded its business line April 1 with the introduction of Vector, a fragrance designed to capture the aroma of space. The aerospace prime contractor worked with Tony Antonelli, the retired NASA astronaut who leads Orion spacecraft mission planning for Lockheed Martin, to bottle the scent Antonelli encountered the first time he opened the Space Shuttle hatch. Neither Lockheed Corporation nor Martin Marietta, the two companies that merged in 1995 to form Lockheed Martin, ever produced a fragrance. Like its predecessors, Lockheed Martin focuses instead on hardware and software. Lockheed Martin has built 11 Martian orbiters and landers, Global Positioning System satellites, weather satellites and secure military ground networks.